It wasn’t too long ago that people were unable to communicate with the celebrities they looked up to – Twitch changed all that, giving us the ability to chat with them in real time. A unique situation was created, allowing streamers to speak freely with fans – which in turn has allowed celebrities to open up about personal topics – such as Dyrus, who recently revealed why he left League of Legends – it’s an unfortunately sad tale. While these comments are terrible, it was extremely satisfying to see the Reddit and Twitch community verbally destroy Dyrus’ attackers – The way people trivialise mental illness is downright medieval. Depression and other mental health problems are the biggest killers of men under the age of 50, and yet the subject remains infuriatingly taboo in many places, and it’s downright mocked in others. And, although it is difficult for many of us to talk about our feelings without feeling awkward, the internet has been a godsend in many ways – especially Reddit. It allows users to voice their innermost feelings without serious fear of ridicule – and if some troll does mock them, they’d be in the minority. Plus, they’re just some stranger on the internet. Still, the League of Legends community, in particular, can be quite volatile, and it was admirable for Dyrus to talk about his depression as he did. In summary, League of Legends players have wholeheartedly supported Dyrus in a mature and understanding way; aside from a vocal minority. We’re going to briefly touch upon what Dyrus is up to now, before delving into a touchier topic – Can LoL make you depressed? And if so, how? 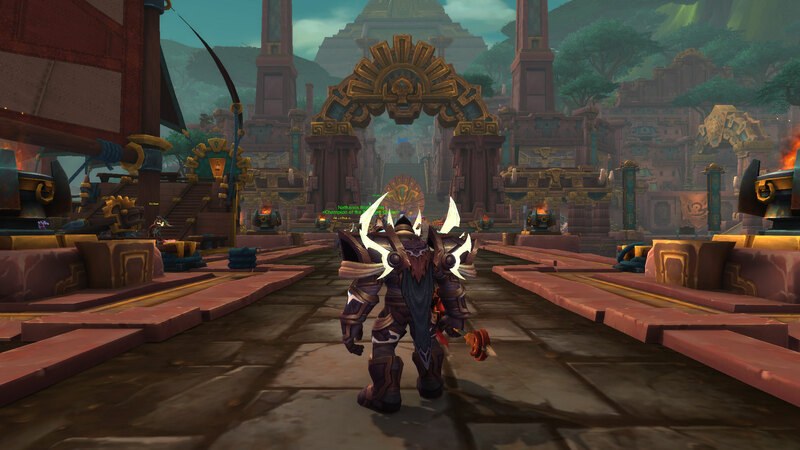 World of Warcraft has once again captured Dyrus’ heart, and he’s been spending more time catching up on anime’s since retiring. You can still catch him on stream, where he continues to bring in a large viewer base and makes a hefty amount of cash. He’s also left California for a quieter location – and so that he doesn’t get taxed almost all of his income. If you were to stop by his Twitch channel, he’d probably be down for a chat – however, avoid asking him why he’s not playing League of Legends – he gets the question a lot, and frankly, it’d make us pretty salty if we were in his shoes. He started his journey as a failed plumber who fell back on video games, and had to endure awful Hawaiian internet – by the end of it, he’d become a legend who had an arena full of people chanting his name. 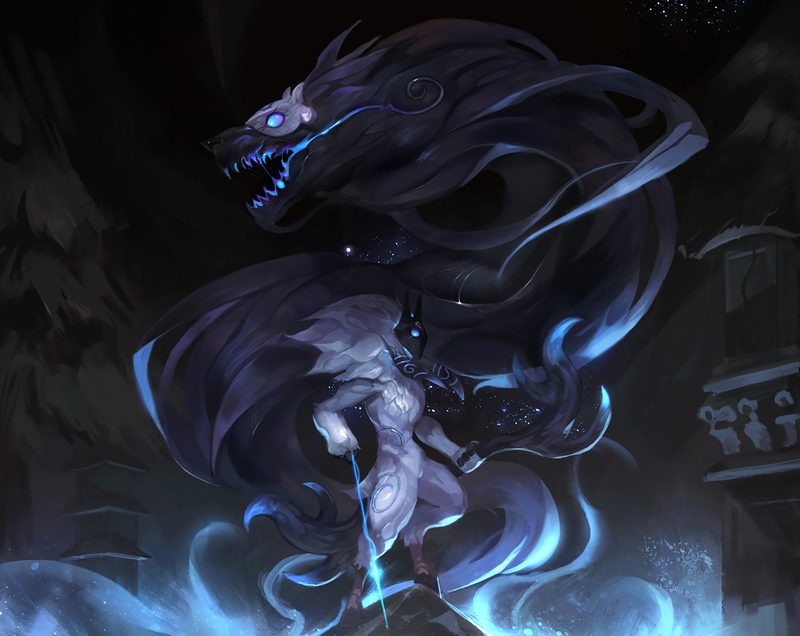 It’s a common joke that playing League of Legends is like being in an abusive relationship; You spend all day on a losing spree, get extremely angry, and then do it all over again the next day – how much does this actually hurt your mental health though? After talking to both old and new players, there appears to be a correlation between the amount of years playing the game, and the amount of irritation felt after playing a match. A wondrous time! You’ve got all these Champions to learn, and every game with your friends feels like an epic adventure – however, after the second year or so the shine fades and you get a glimpse of the grime beneath. You start to get wrapped up in ranked, and the urge to win can overpower everything else – you start queuing up more; Each defeat annoys you, and each victory is accompanied by a sense of relief because you didn’t lose – which isn’t even real enjoyment. Of course, this isn’t the case for many people, but it definitely applies to a large portion of the player base. If it’s gotten to the point that you feel like a defeat was a waste of half an hour, perhaps you should take a little break. That is the main way in which League of Legends can affect your mental health. 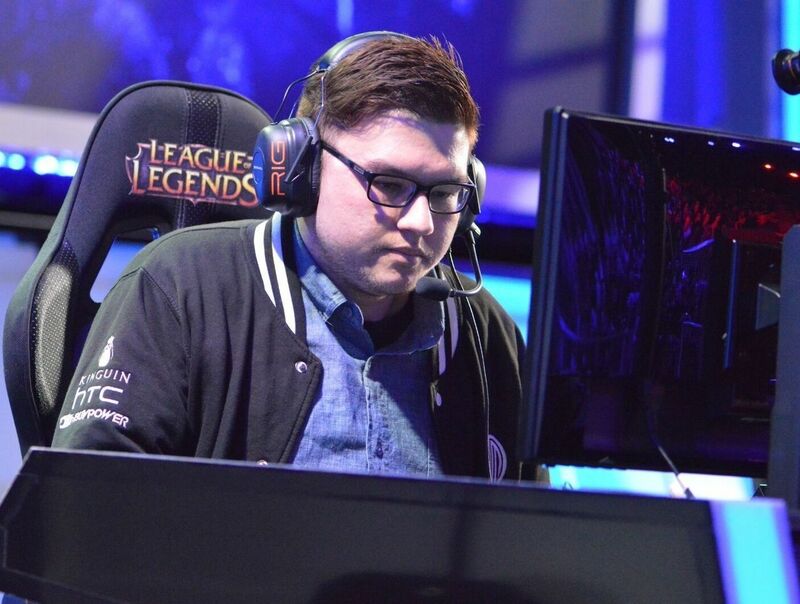 However, it’s important to remember that when Dyrus quit League of Legends, he wasn’t your typical player. 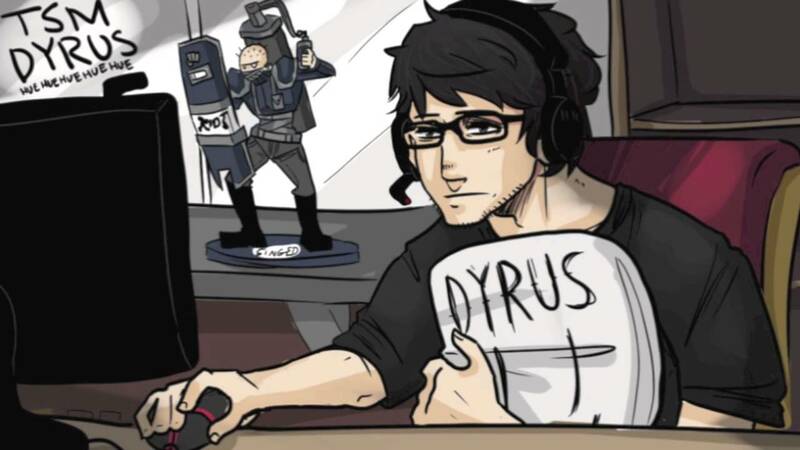 One thing’s for sure though: Dyrus is looking better than ever! We’re not just talking about his appearance either, he seems far bubblier than he did while playing League of Legends. Overall, League of Legends is an excellent game that won’t affect your mental health unless you’re overly competitive, although maybe burn out has something to do with it. People might just be tired – playing the same game for years on end can undoubtedly take its toll. You can purchase a League of Legends smurf account from our store and get a chance to play in a different division; Plus, since it’s not the account that you’ve sunk years into, it will be a breath of fresh hair. Not to mention the ability to show off to your friends that comes with all the rare skins we offer! With over 120 champions to choose from it’s obvious that some are going to be frustrating to play against - but who are the most annoying champions? Winter is coming and it brings Snowdown Showdown skins, but which are the skins worth buying? Click here for the answers with the best Snowdown skins! With so many silly and spooky Harrowing skins to choose from, how can you decide which one's to buy? Don't worry - we've got you covered!